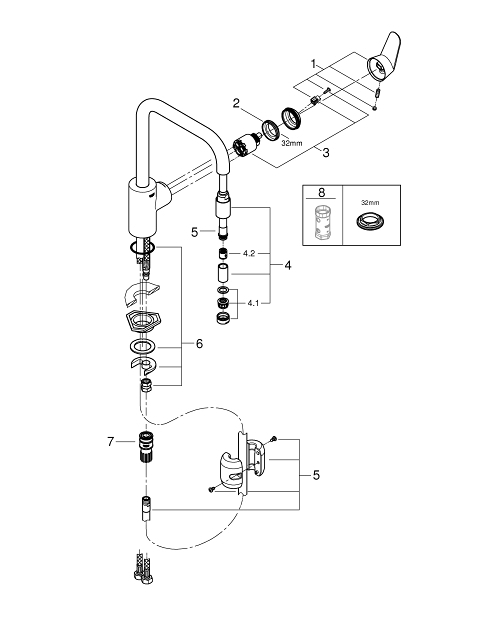 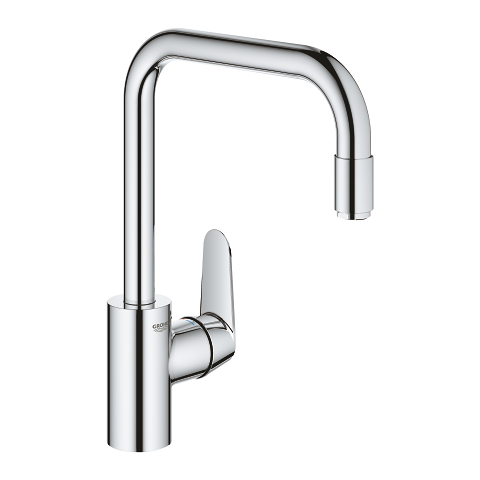 Your creativity as a chef will flourish in a kitchen with professional-grade equipment. 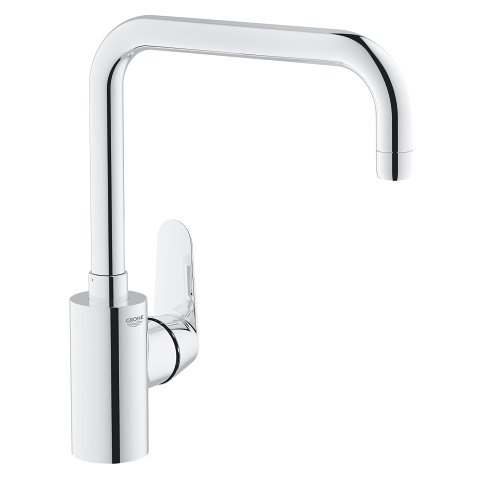 Inspiring even the most discerning kitchen pros, this kitchen tap of the Eurodisc Cosmopolitan range comes with a 360° swivel range to maximize your operating radius. 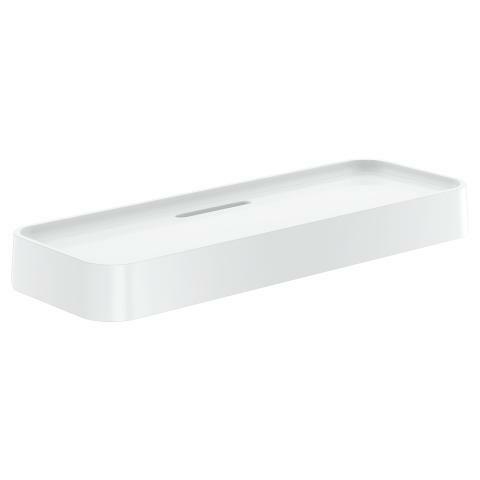 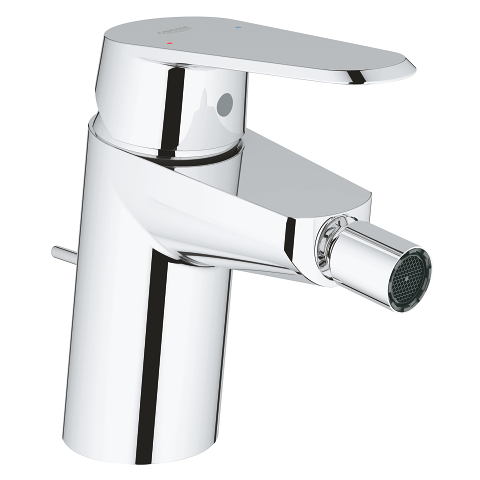 Its high spout offers ample space for you to fill large pots, and the pull-out spray head is super convenient when it comes to rinsing fruit or vegetables. 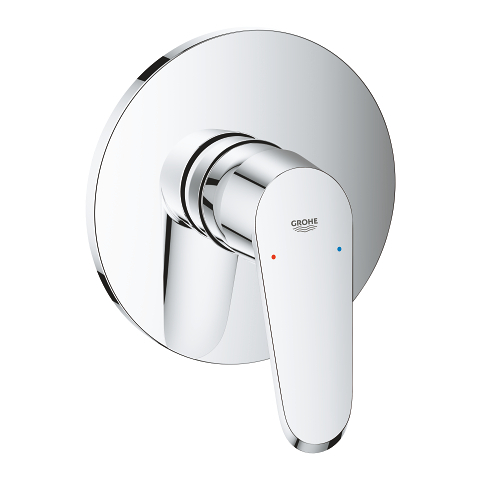 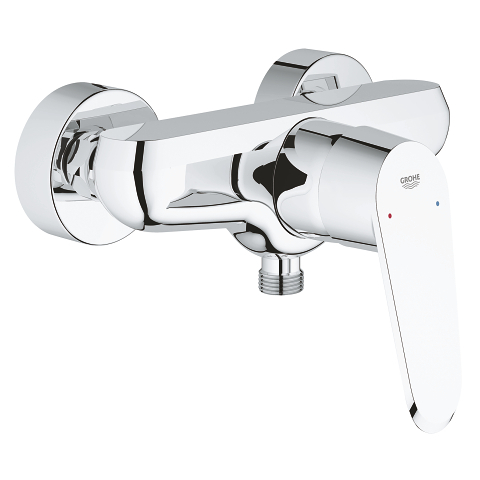 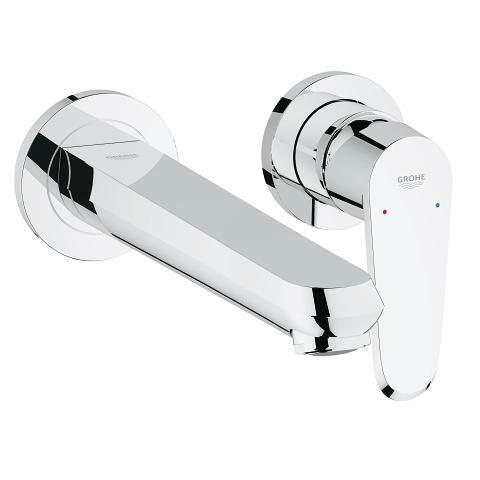 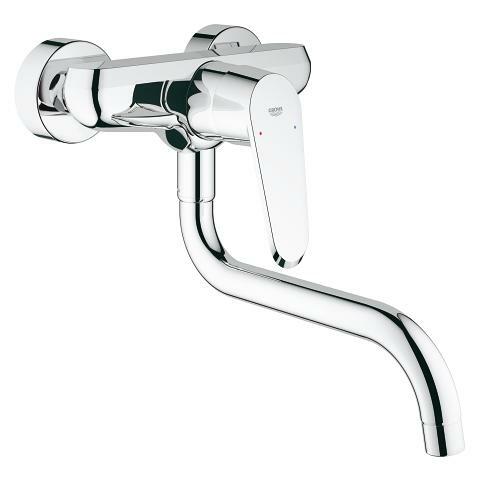 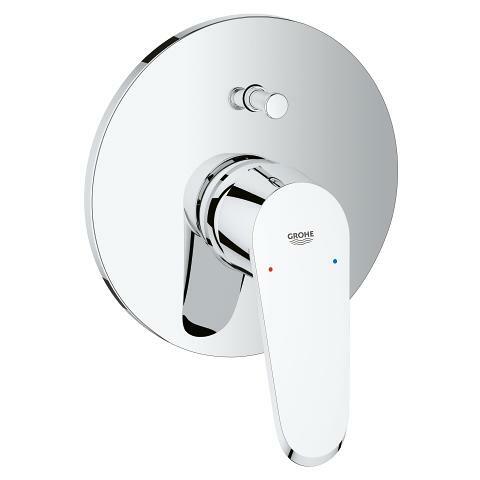 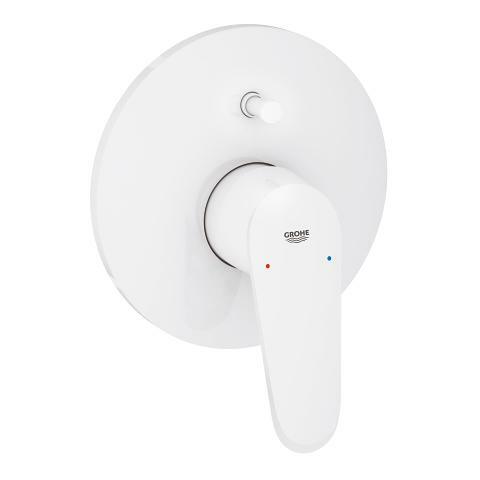 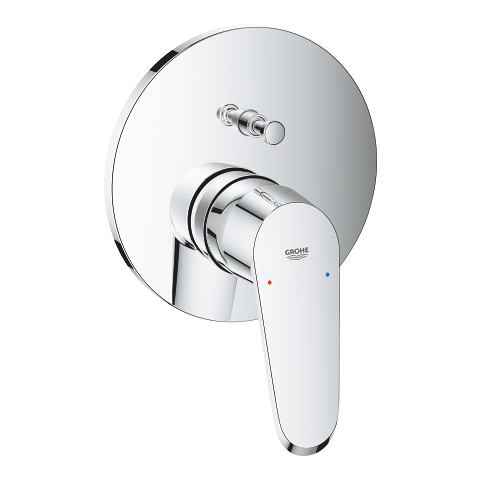 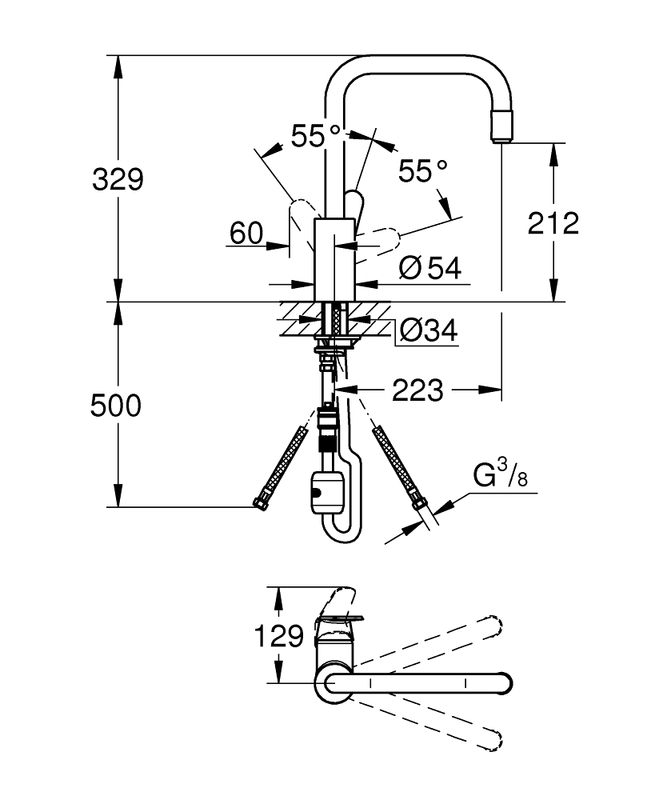 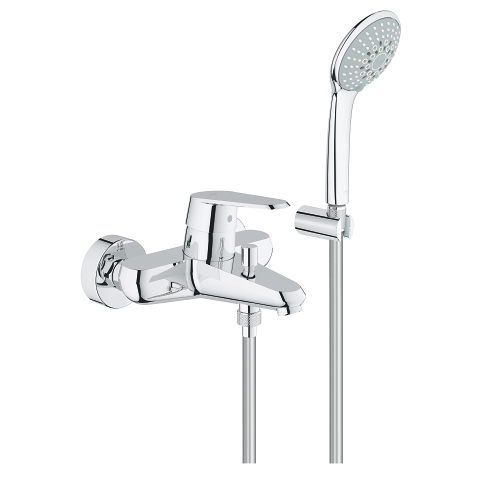 With the integrated GROHE SilkMove technology, the single-lever mixer moves super smoothly and can be operated with ease. 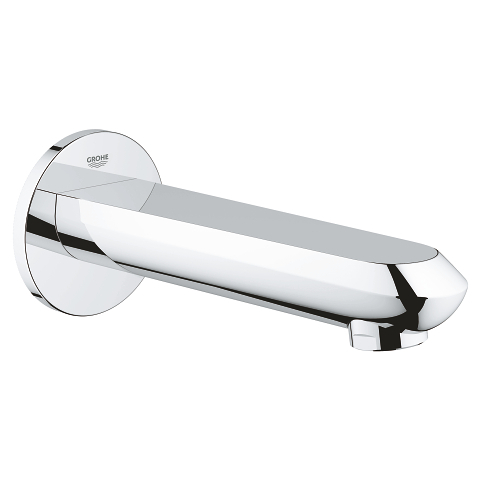 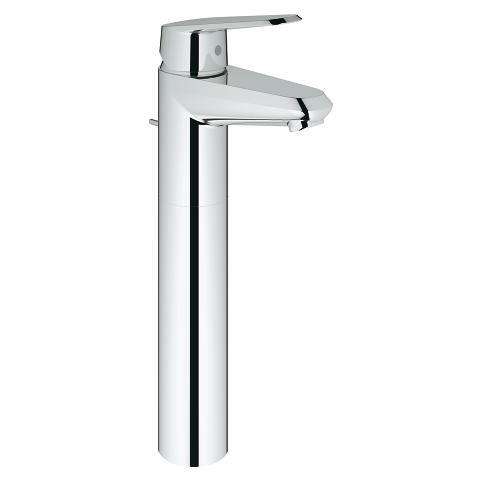 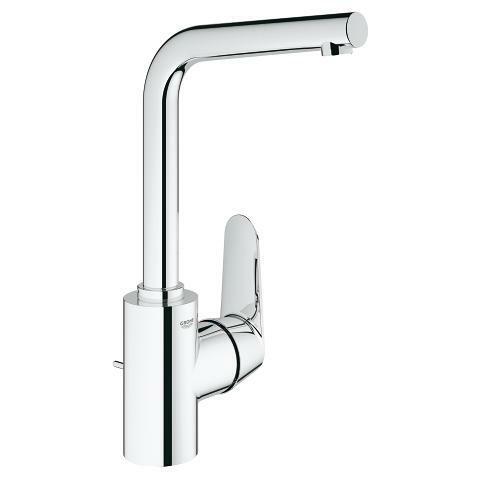 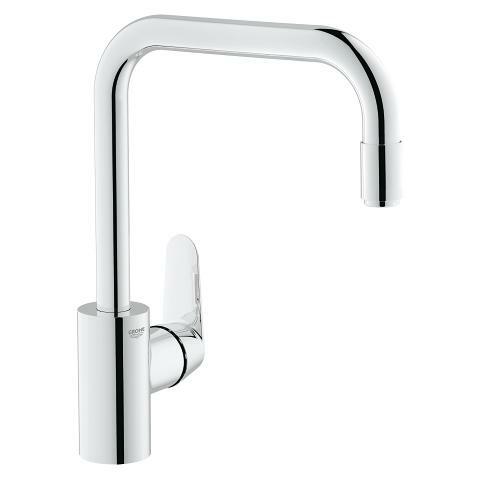 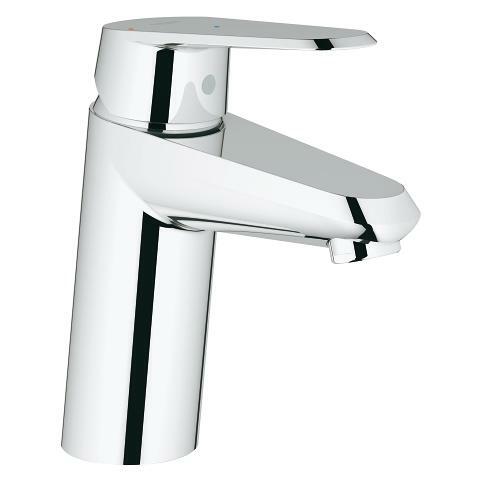 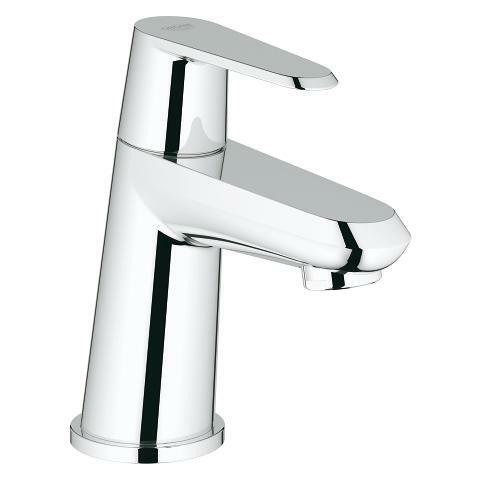 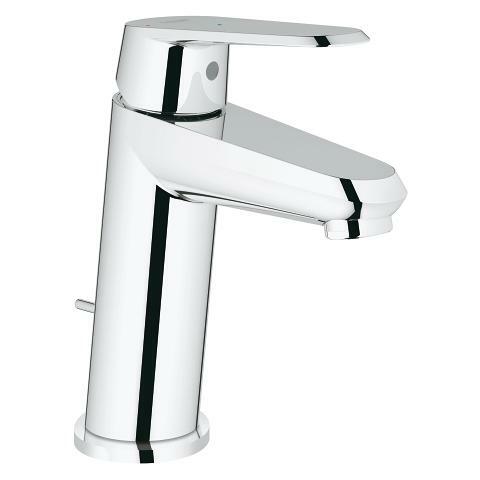 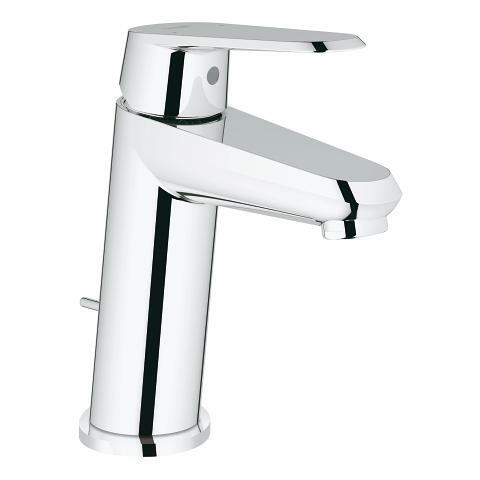 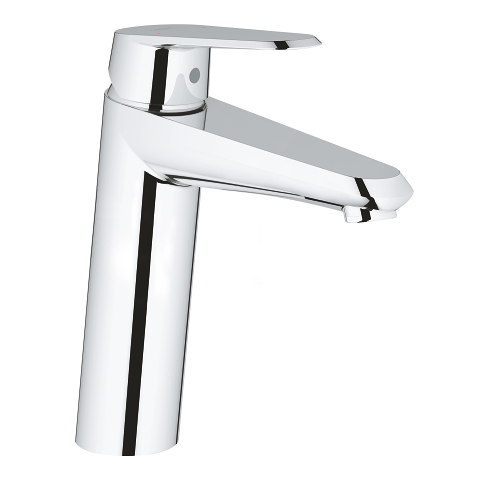 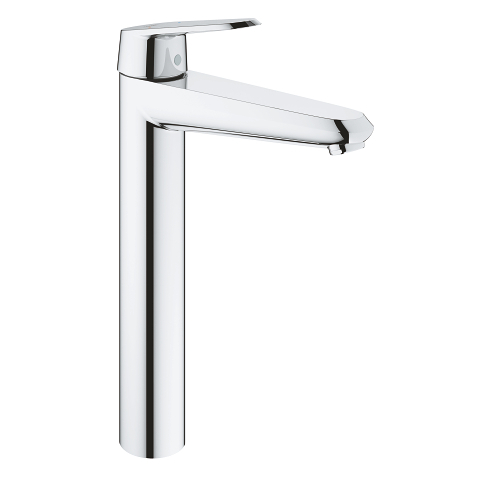 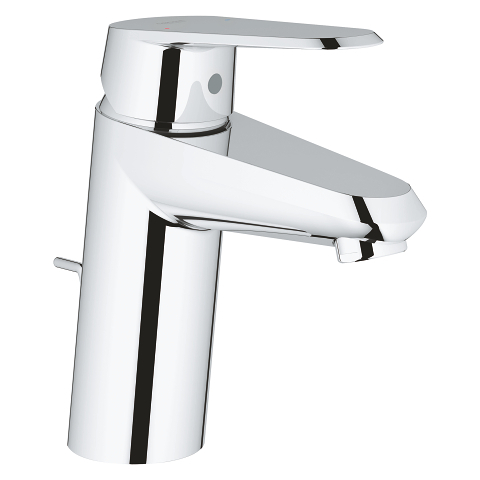 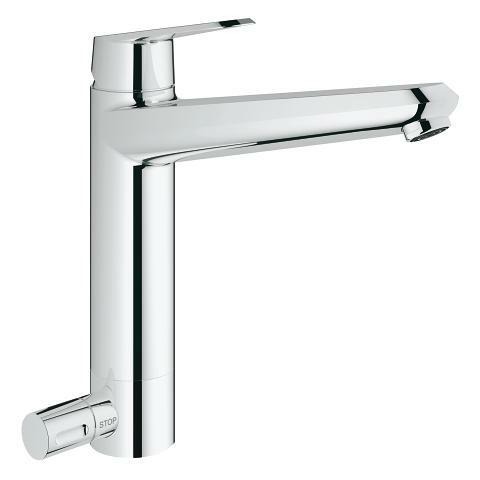 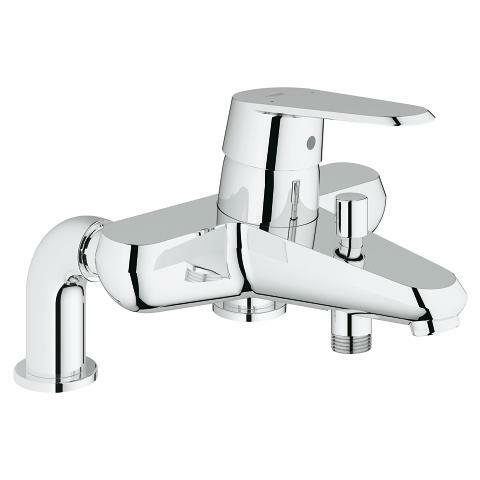 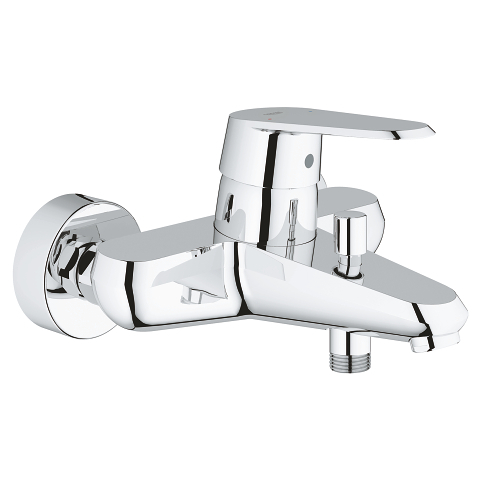 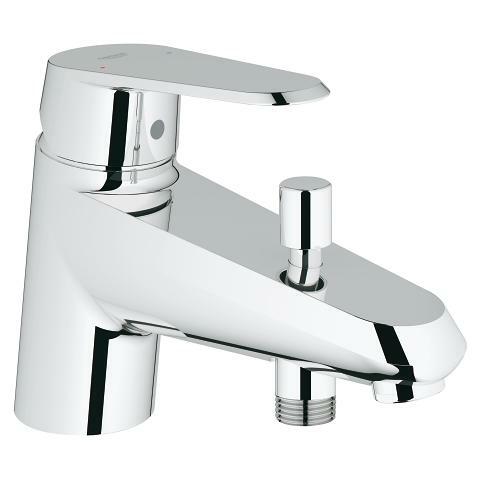 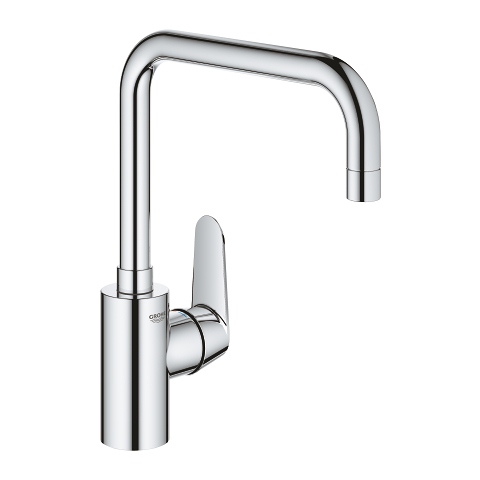 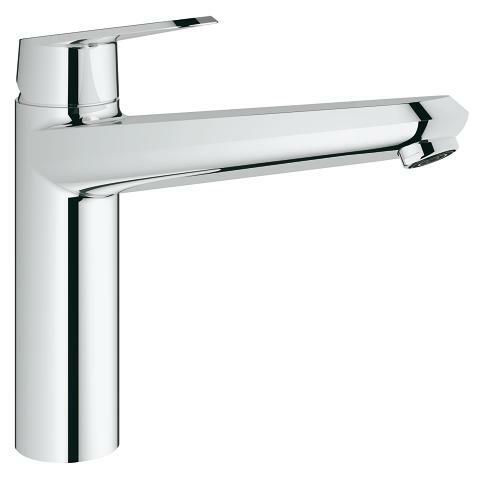 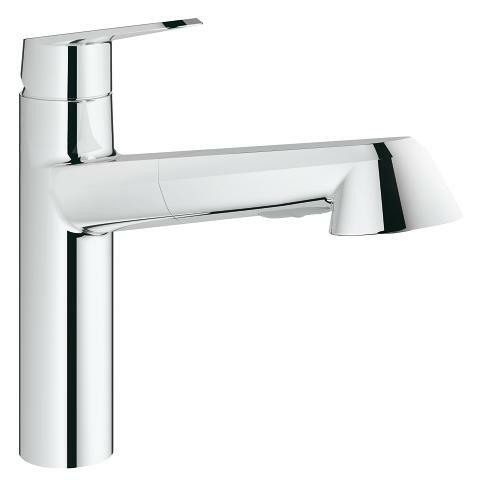 Finished in GROHE StarLight chrome, this tap is a perfect blend of functional perfection and appealing design.